E27, E14, G4, GU10, B22 … What about his quo? These references are simply the “family names”, if you can put it that way, of the blisters of the blisters! So no shyness, let’s show … culot and learn to know until … these lamps that illuminate our daily life! A Little Vocabulary: Lamp, Bulb, Base, Socket, Etc. Regardless, we use the words lamp or bulb for each other. Yet they are two totally different things. 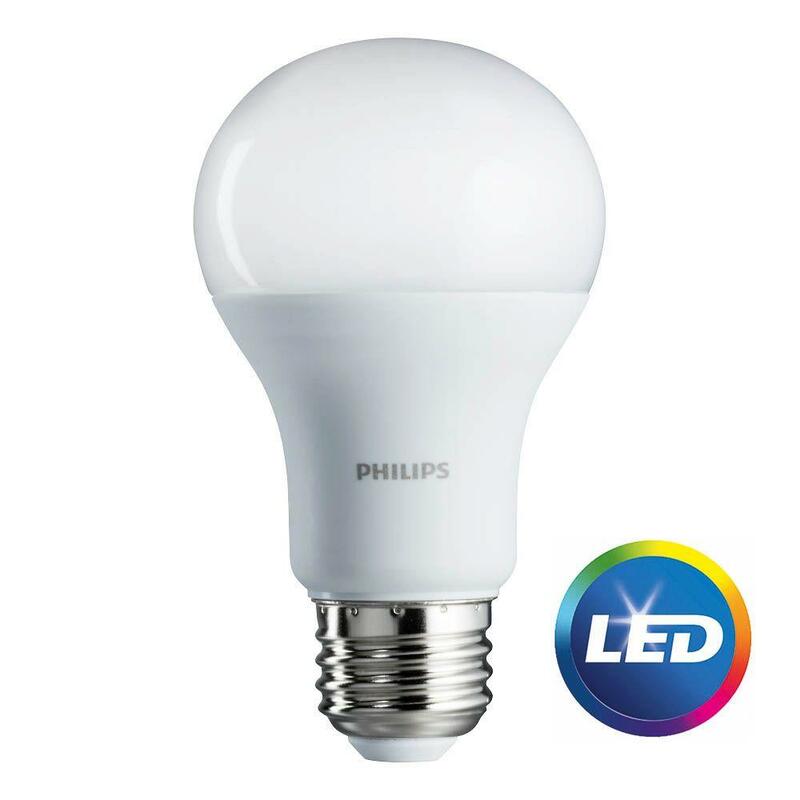 In fact, the bulb is where light is “manufactured” either through a filament (halogen or compact fluorescent bulb) or by an optoelectronic process (LED bulb). Fortunately, the measurements of the sockets and the sockets are standardized: E27, E14, G4, GU10, B22, etc. E for screw cap . 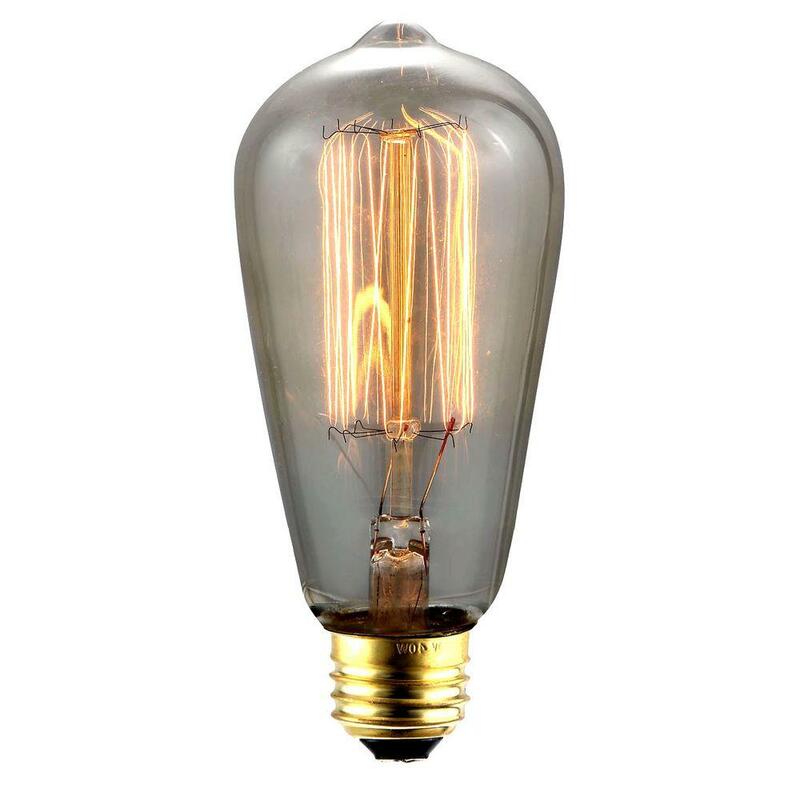 This is the one invented by Mr. Edison himself, from which the letter E! R for base with recessed contacts. S for smooth cylindrical base. The numbers indicate the diameter of the sleeve or the distance between the axis measured in millimeters. For example, E14 and E27 are screw caps having a diameter of 14 or 27 mm. With the B22, bayonet caps of 22 mm diameter, these are the most used in our luminaires. 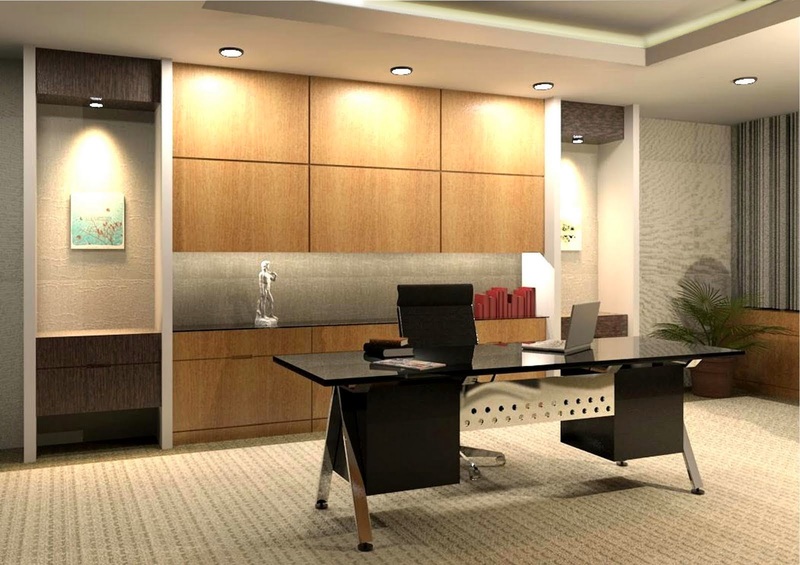 They are equipped with halogen lamps ,compact fluorescent lamps and LED lamps. A special mention for the “mignonnette” which is the small screw cap torches. Today, less poetically, it is known as E10. In contrast “Goliath” or E40 is the large 40 mm base of high-powered lamps for public lighting. In the bayonet family , some are distinguished by having 1 or 2 blocks (S or D). The stud is the metal part by which the electrical contact is established. BA15S, for example, is the bayonet bulb with a 15 mm base with a single stud, stop lights from your car. While BA15D, with the same bayonet but with two studs, is that of your reversing lights. 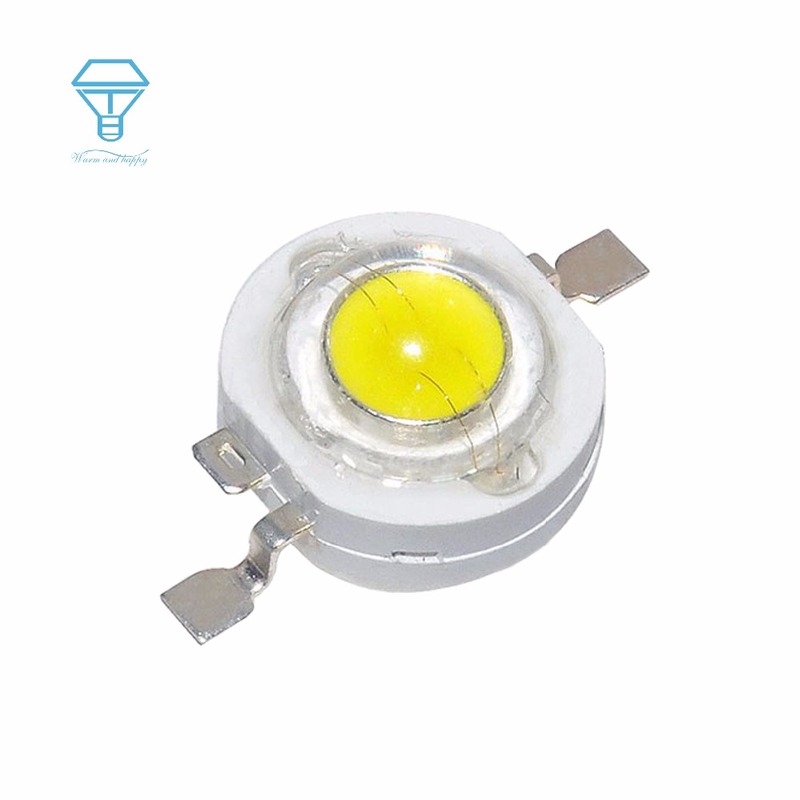 Since the appearance of halogen bulbs and LEDs, pin caps (G4, G5.3, G6.35, GU10) have become more common. Previously, they signed the fluorescent tubes with their G5 or G13 caps at the ends. The base GU10 and halogen or LED lamps with a reflector. It should be noted that the pellet G5.3 is the French Siamese brother of the MR16 of the international codification. 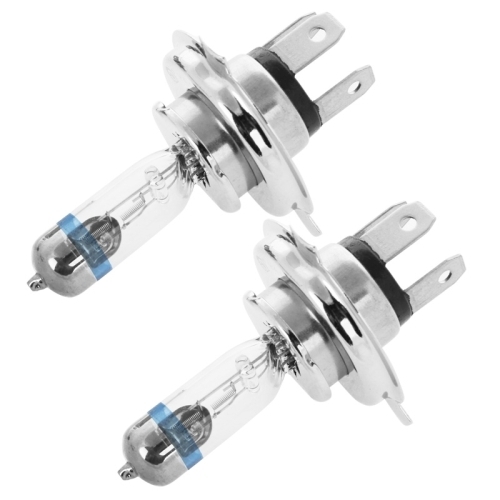 In the halogen family, R7S designates the two pellets of the pencil light bulbs that made the beautiful days of the 80s halogen lamps and that you can refresh with economic halogen bulbs or with LED bulbs for a lower consumption. With all these explanations, we are no longer pallors, these bad pupils who sleep at the bottom of the class!